The Supreme Court today refused to entertain a public interest litigation seeking a ban on ‘ paid news ’ and gave liberty to the petitioner to approach the authority concerned (Election Commission of India). 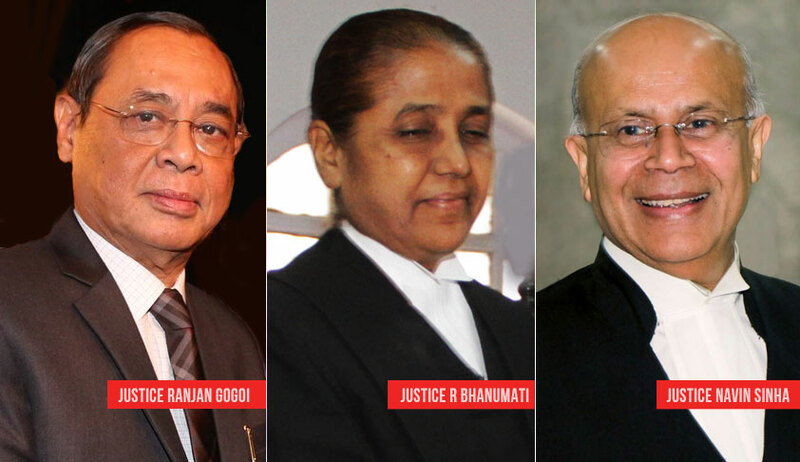 A bench of justices Ranjan Gogoi, R Banumathi and Navin Sinha was hearing a PIL filed by BJP leader and Supreme Court advocate Ashwini Upadhyay. "What do you want? Mr.Ashwini Kumar Upadhyay, don't you think enough is enough? ", Justice Gogoi asked Advocate Gopal Sankaranarayanan who appeared for Upadhyay. "Is this the only forum for you to approach? Everybody who has any grievance in the world cannot come to SC under Article 32", said Justice Gogoi. Paid news or paid content are those articles in newspapers, magazines and the electronic media, which indicate favorable conditions for the institution, including political parties that has paid for it. Its more or less like an advertisement but without the tag. Its widely being debated if they are against election rules as media directly influences the voters and that too deceives them by not placing the correct news before them. Upadhyay sought a direction to the Government to take appropriate steps to implement the recommendations of the Election Commission of India (ECI) and Law Commission of India (LCI) on the paid news and political advertisements. “Free and fair election is the foundation of a democracy. This can only be achieved when there is the absence of corrupting elements such as wielding money power and influence. ", he said. It also sought a direction from the apex court to direct and declare that the act of indulging in the publication of 'paid news' is a corrupt practice under section 123 (4) of the Representation of People's (RP) Act, 1951.